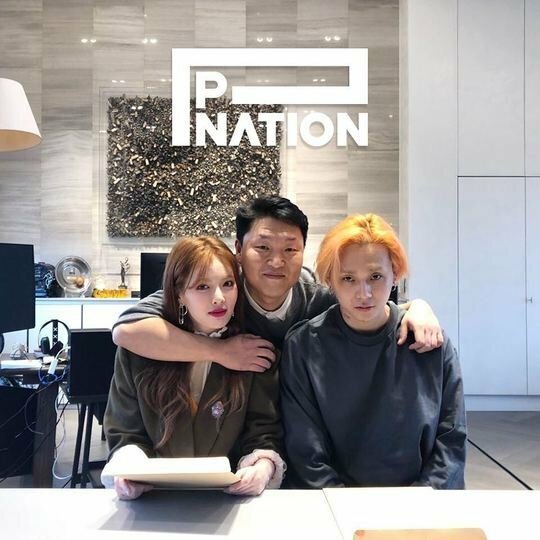 Psy left YG Entertainment last year and established his own company P NATION. Rapper Jessiwas the first artist to join his label, and Hyuna & E’Dawn couple followed. 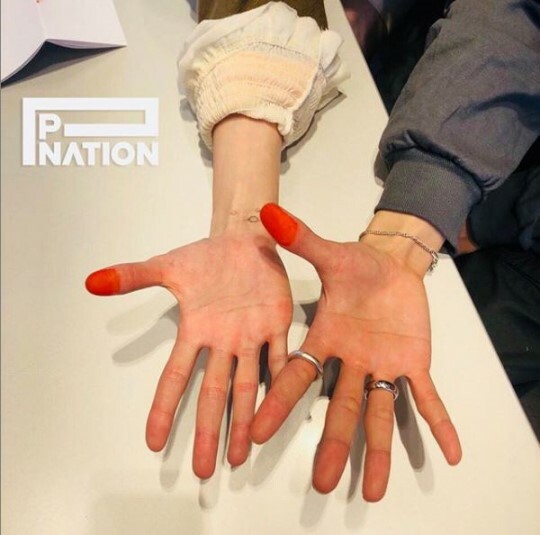 He also shared a photo of their fingers with ink on their thumbs, which they used to sign the contract with their thumbprints.